Toyota Offering 0 Down Payment & Low EMI Offer on Yaris Sedan: Here is a good news for both state as well as central government employees of India. If you are one of them, getting hands on a Toyota Yaris has become easier than ever. Toyota has launched a new ‘Drive the Nation’ campaign, offering defense personnel and all government employees special schemes on their newly launched car. 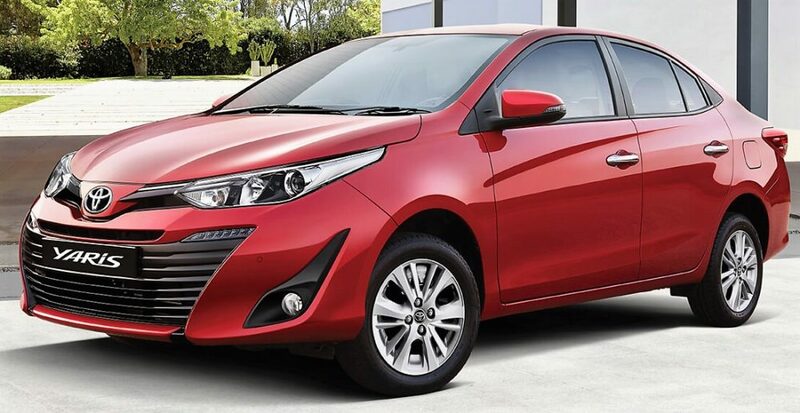 They can avail zero down payment and 100% on-road finance with low EMI for the new Yaris. The scheme was already available on other cars but, they have tailored the offer according to the growing needs of their customers. The campaign was good for 13% of total Toyota sales in the last fiscal. According to Toyota, the low initial cost plays an important role in car selection for most customers under this scheme. More than just a bank scheme, Toyota offers insurance, genuine accessory fitment and warranty packages under this scheme. The lowest possible EMI can be availed through this fixed 8-year scheme with actual zero down payment at the time of purchase. 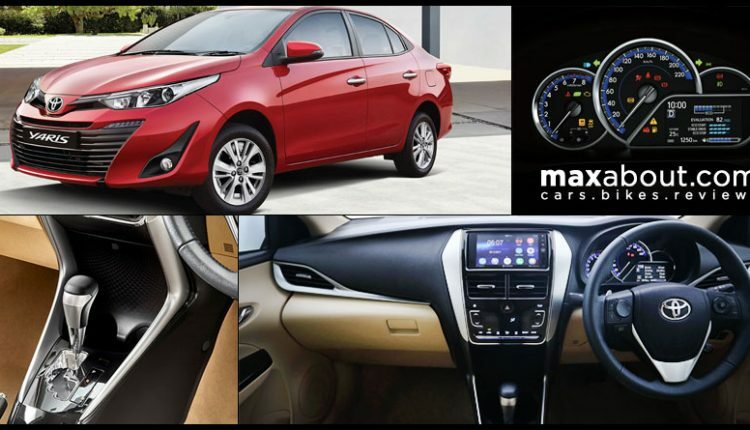 This promotional offer is available across the entire country, and thus, buyers can consider this as one positive factor over other c-segment sedans on sale in India. Toyota Yaris is priced from INR 8.75 lakh (ex-showroom). It comes as the safest option for this tag, carrying 7-airbags as standard on the base variant also. 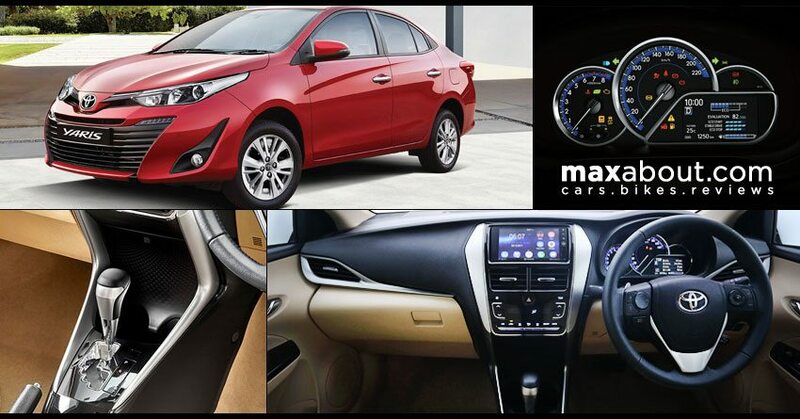 Buyers looking for top spec model can avail segment first features like tire pressure monitoring system and front parking sensors on the new Yaris. Toyota offers the same with an option between 6-speed manual and CVT gearbox. Yaris is powered by a 1496cc, four-cylinder petrol motor, producing 108 HP and 140 Nm of torque. It measures 4425 mm in length and brings 2550 mm of wheelbase. The tires actually feel small when compared to the actual dynamics of this car.